Earlier this month snow fell in perhaps the most unlikely continent. In fact, to say it fell is something of an understatement… As snow absolutely blanketed regions in South Africa to the dismay of many and the delight of a select few. 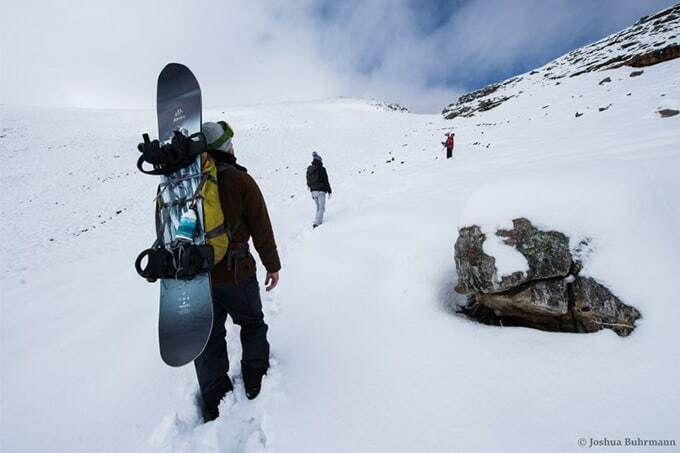 Local snowboarder and filmmaker Luke Bell set out to snowboard the south African pow and the subsequent video is nothing short of awe-inspiring. 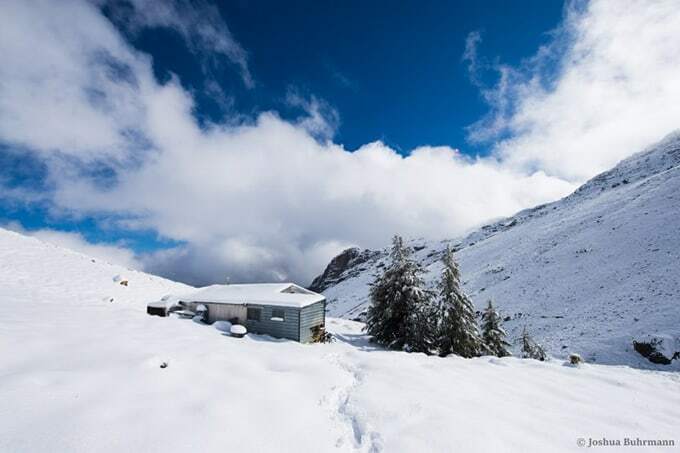 In what has been described as the biggest snowfall the region has experienced in more than 10 years, up to three feet of snow was seen in some areas and predominantly around the peaks of the Matroosberg Reserve where the above video was filmed. 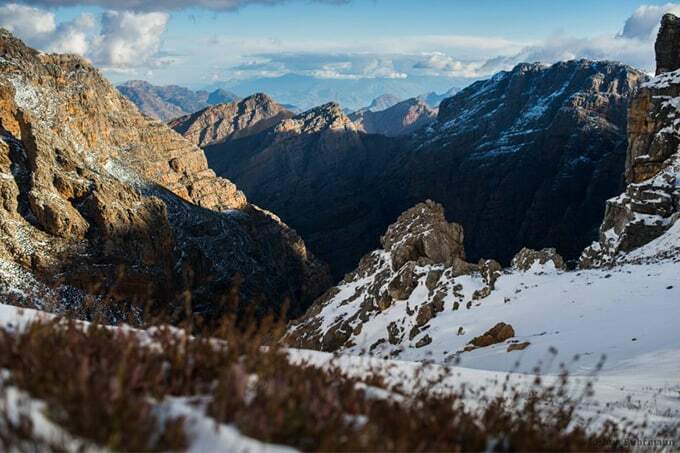 The Matroosberg Reserve forms part of the Hex River Mountain Range and boasts an impressive top altitude of 2,249 metres (some 21 metres higher than our own Mount Kosciuszko). 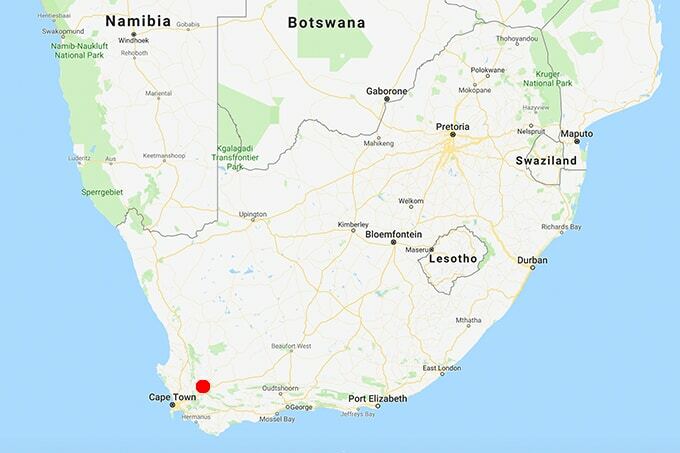 However, Matroosberg is far from South Africa’s tallest mountain – in fact, it ranks a meagre 55thaccording to Wikipedia. The tallest being Mafadi at 3,450m located on the South African border with Lesotho. Whilst in Lesotho itself, Thabana Ntlenyana (which oddly translates to ‘beautiful little mountain’) tops out at an impressive 3,482m. 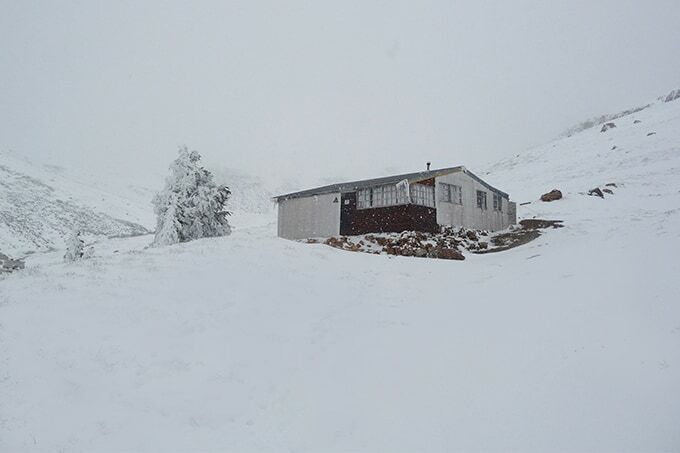 A look into the Matroosberg Reserve reveals the existence of a private ski hill, with a vertical drop in the range of 395m and a total of two permanent surface lifts and two portable lifts. 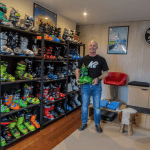 Just as unlikely as the fact Australia holds the record for having the oldest ski club in the world (Kiandra founded in 1861), there exists The Ski Club of South Africa formed way back in 1930 which now supports 228 paying members. New spring skiing destination anyone?